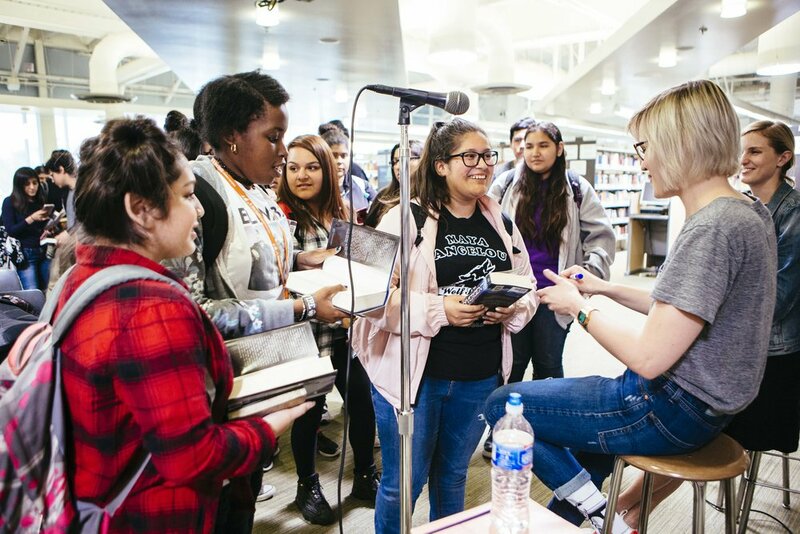 This May, we are bringing 1,240 students from 32 underserved LA County schools to YALLWEST Book Festival + organizing 15 author visits for 1,886 others. Each year we provide transportation, lunch, a free book, + a yellow backpack to hundreds of students that would otherwise not be able to come to the festival. We also organize author visits and free books for students who can’t make it Saturday. Over $100,000 has gone directly to students via our Schools Program to further our mission of getting books into the hands of children and saying the words that will get them to open them. This is or most ambitious year yet—we believe all students should be able to access our festival— and we need your help to make that a reality. 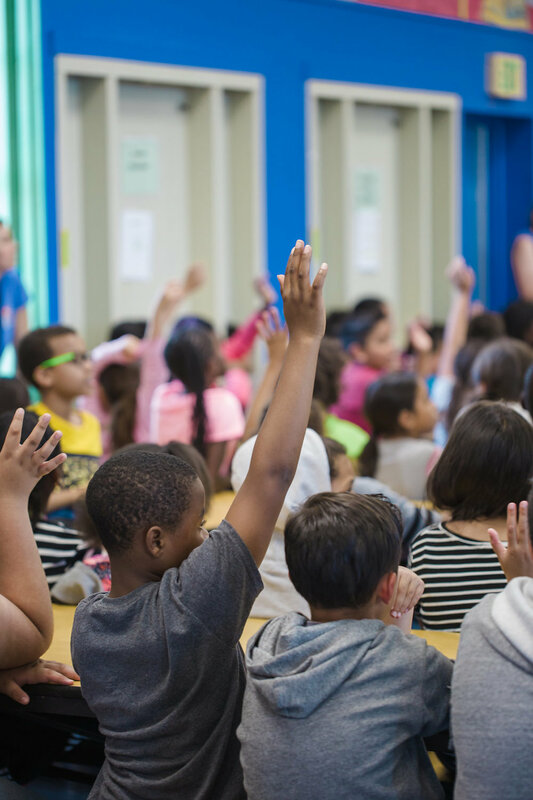 YALLWEST has provided free books, transportation, and lunch to over 2,350 from 57 underserved schools in LA County since 2015 and organized school visits for over 2,000. 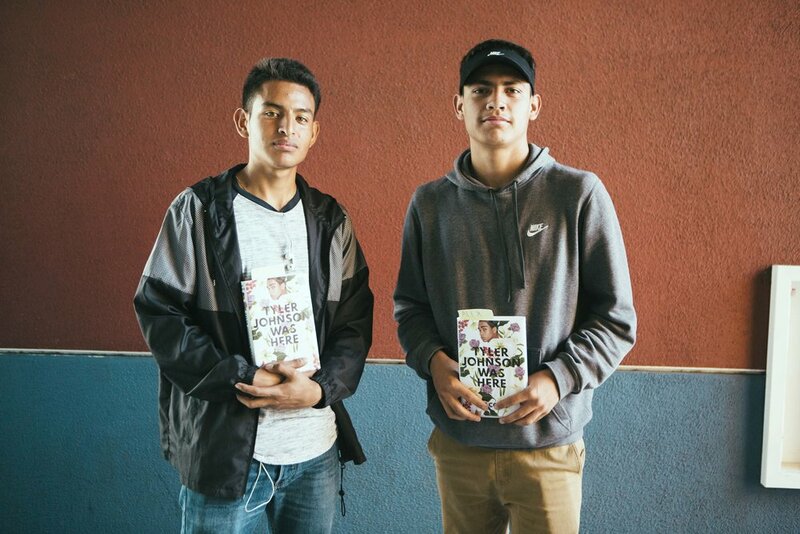 YALLWEST partners with The Book Truck to give every sponsored student a free book of their choosing. The Book Truck staff and volunteers are trained to help kids find a book that speaks to them, so every student can feel confident and excited about their choice— even if it’s their first time picking out their own book! YALLWEST is 501(c)3 non-profit. All donations are tax deductible.